The highly anticipated sequel Ori and the Will of the Wisps made its gameplay debut yesterday during Microsoft’s E3 conference. Not only does it somehow look more artistically stunning than the already-breathtaking original, Ori’s playbook has been significantly upgraded as well. The trailer showcases tons of new attacks, platforming skills and even the ability to team up with your new baby owl pal. 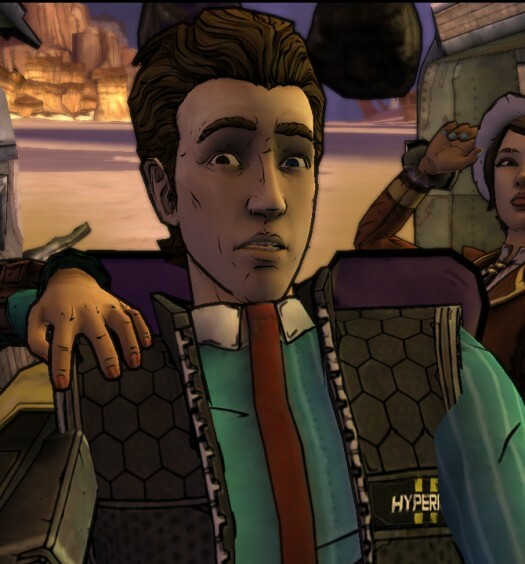 It also looks like this game may have a happier opening than its predecessor, which is definitely a nice change of pace. 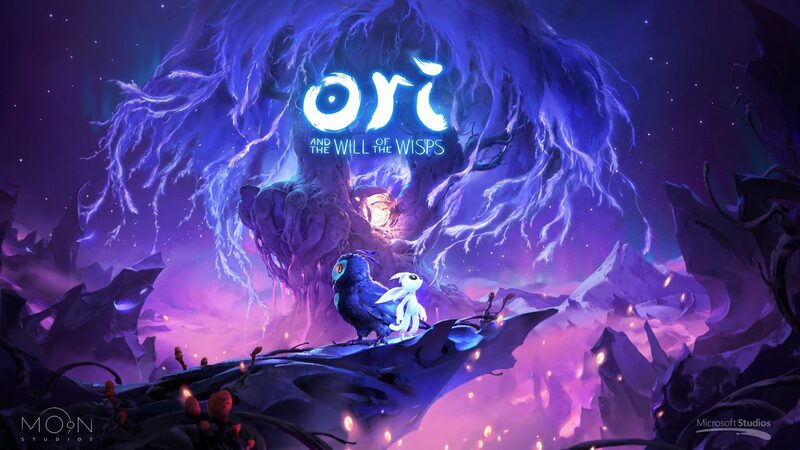 Ori and the Will of the Wisps will be coming to Xbox One in 2019.